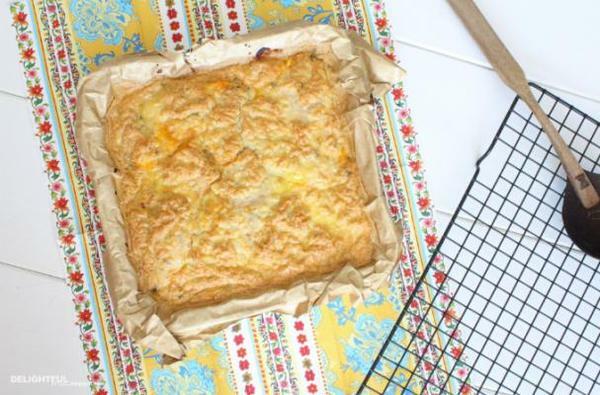 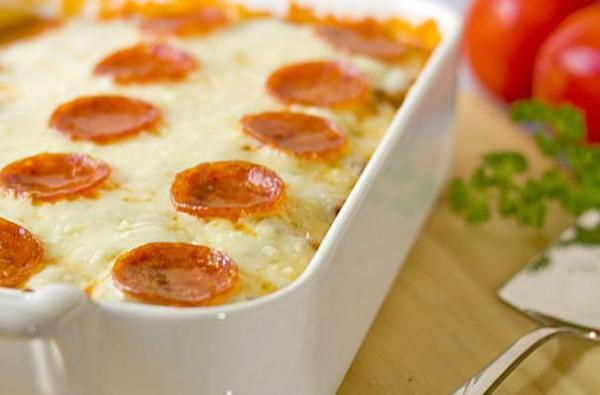 I have a weakness for creamy, cheesy casseroles. 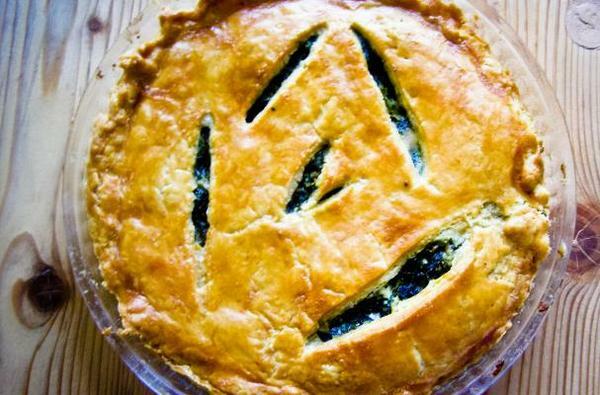 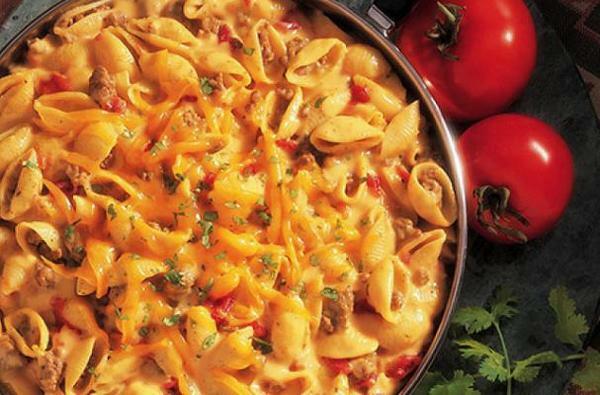 On a cold night it's heaven to scoop into a piping deep dish of comfort food. 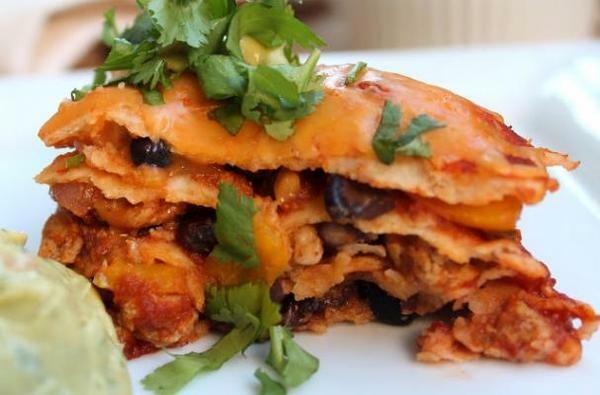 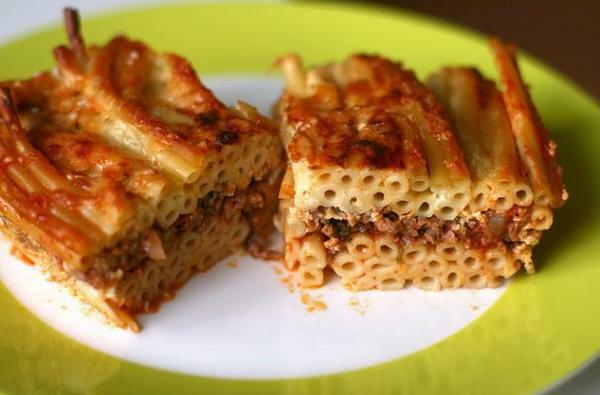 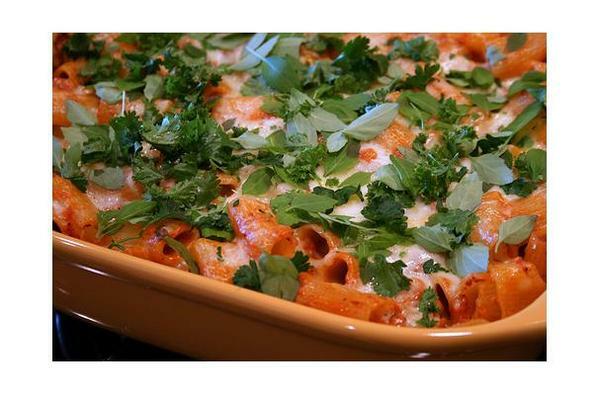 Below are some make-you-feel-good recipes like Baked Ziti, an Easy Cheesy Pizza Casserole (a kid favorite! 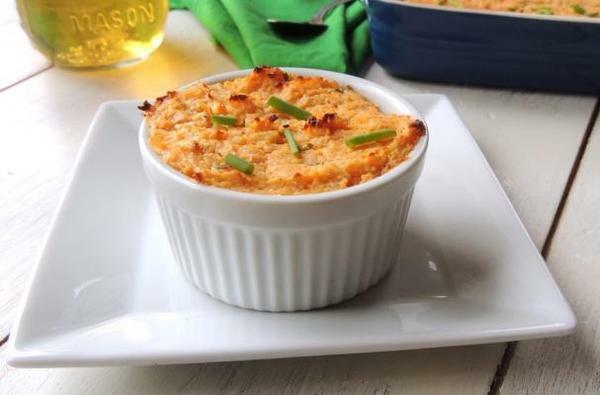 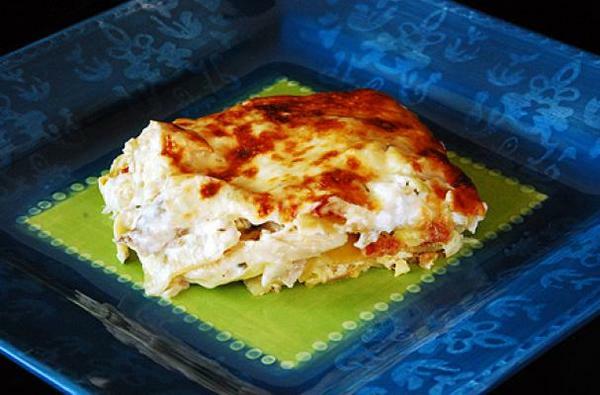 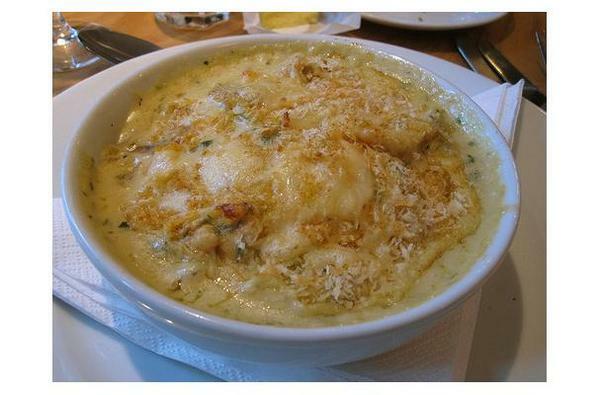 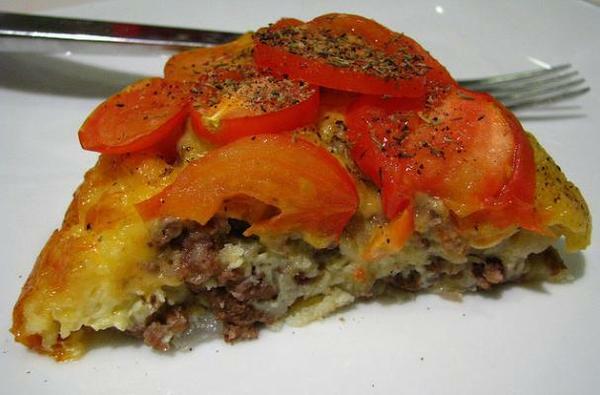 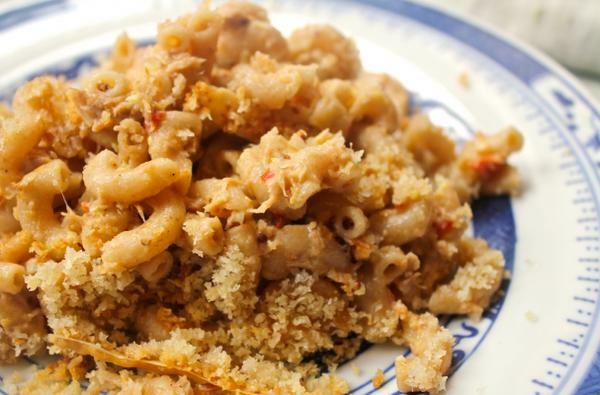 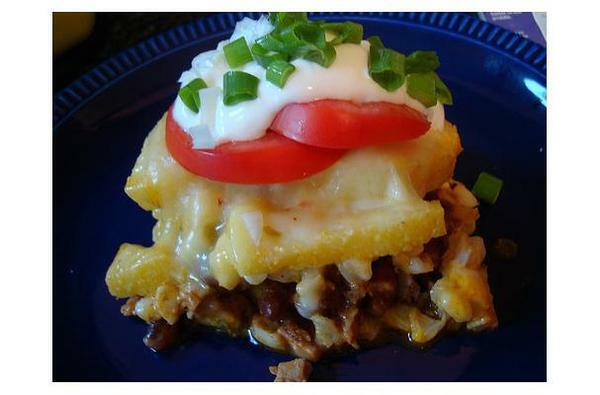 ), Easy Tamale Pie, even a retro favorite, Seafood Thermidor. 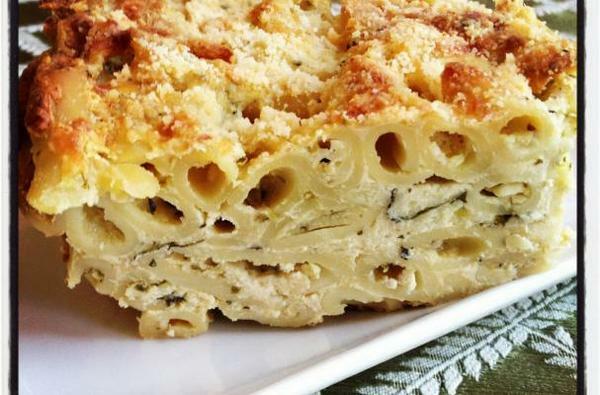 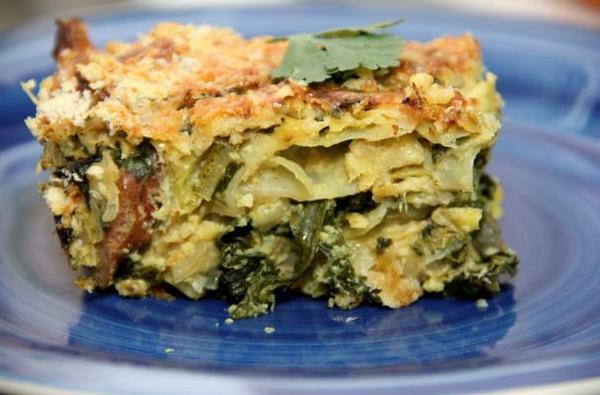 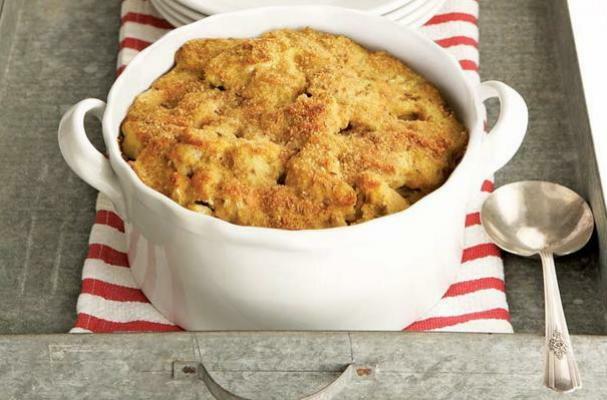 Read on for all 15 and be sure to check out our Casseroles & Gratins Pinterest board for more.